Do you want to have a website? This is always a good idea regardless of what the site is about. The reason is simple: you can reach out to as many people as possible simultaneously and over and over. Are you looking to open a company website where people can get all the information they need? Is your website going to be a blog where you share your opinion and experiences with the world? Or is it an ecommerce site for handicrafts? Whichever type of website you are looking to set up, there is one thing you will definitely need: a domain. Simply put, a domain name is a set of symbols — letters, dashes, dots, digits — that are used to identify a website. You use them daily when browsing online; Google.com is the domain name of Google. Now, it takes a lot of planning and inspiration to create a catchy, memorable, and marketable domain name. 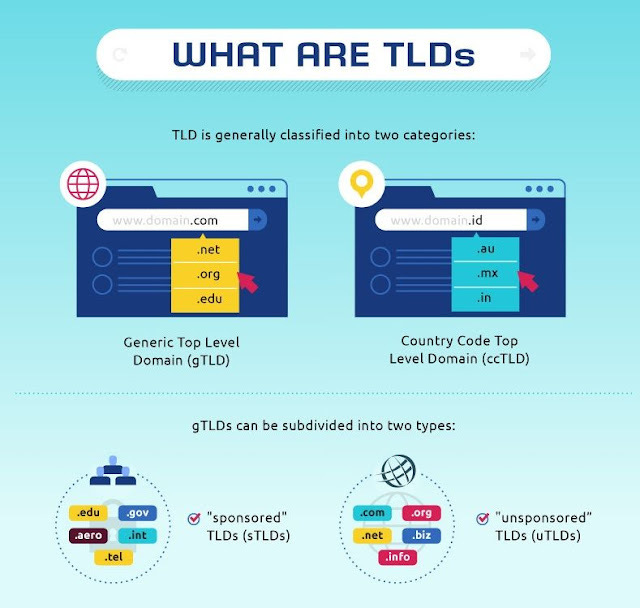 Serious research and insight is needed to get it right, but the scope of this article is limited to facts about domains, as curated by the website hosting gurus over at Hostingtribunal. 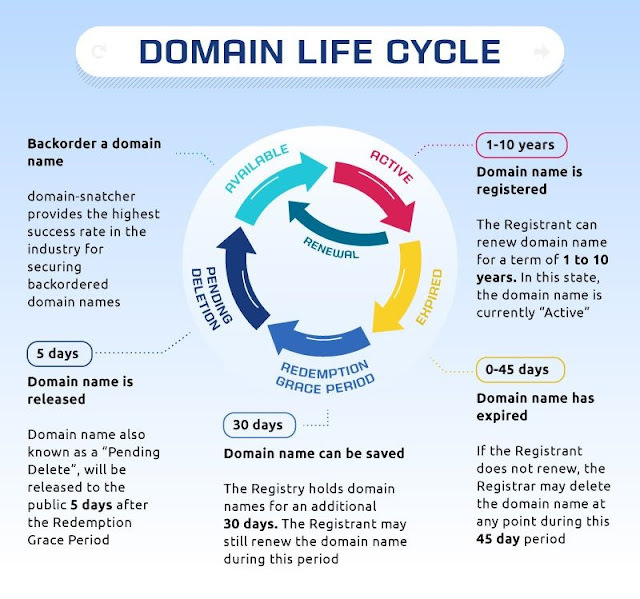 So, sit back and enjoy some fun and critical facts about domains. First, let us start with the creator, Paul Mockapetris. That is the name of the inventor of the domain name system (DNS), and he came up with it in 1983. Two years later, in 1985, the first ever domain name was registered. The name was symbolic.com. But let’s examine the anatomy of any domain name. 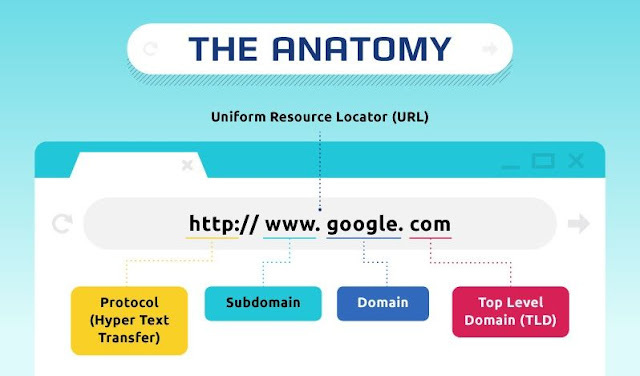 A regular Uniform Resource Locator (URL) looks something like http://domainfacts.com. The “http://” is the protocol responsible for the transfer of hypertext. HTTP translates exactly into “hypertext transfer protocol” and it is not a part of the domain names. 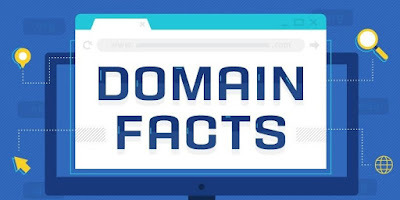 In our example, “domainfacts” is the actual domain, while the “.com” is the Top Level Domain (TLD). Other TLDs include dot-net, dot-us (which is a country-code TLD), dot-org, and so forth. 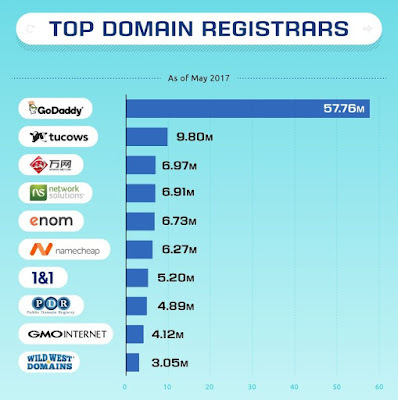 As you must already suspect, dot-com is the most popular TLD. But as of 2017, there were over 1500 valid TLDs available, so you shouldn’t have any trouble finding one that suits your needs perfectly. A quick fun fact: until 1995, domain names were absolutely free! However, in the recent past, some domain names have been acquired for millions of dollars to acquire. LasVegas.com, which was registered in 2005 and is set to expire in 2040, costs a whopping 90 million dollars! That is the most expensive domain of all time. CarInsurance.com and Insurance.com come in as second and third at the cost of $49.7 million and $35.6 million, respectively. Now, those are premium domain names and are all taken, but they come to show the immense marketing potential of the right domain name. The commercial use of the global network exploded in the late 90’s, and the demand for domain names grew. Stricter regulations and better administration were badly needed and in 1998 ICANN was formed. ICANN is the entity that manages domain name registrations globally. It is the organization that sets the rules and accredits commercial companies as legitimate domain registrars. 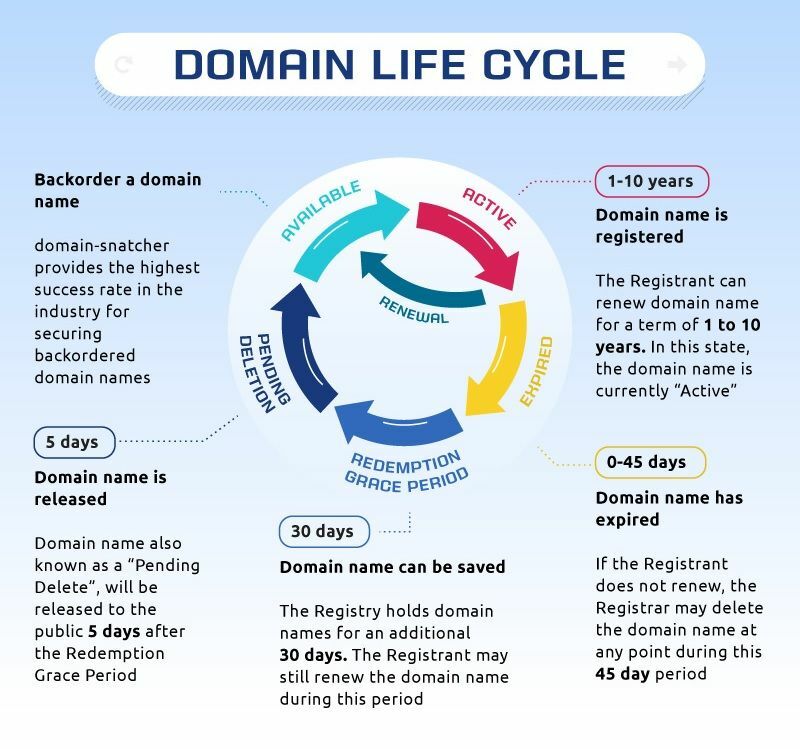 ICANN is the ultimate authority on domain names, so if you ever have a dispute over a domain with your registrar, you can take it to ICANN for resolution. Today, there are lots of companies that register domain names. 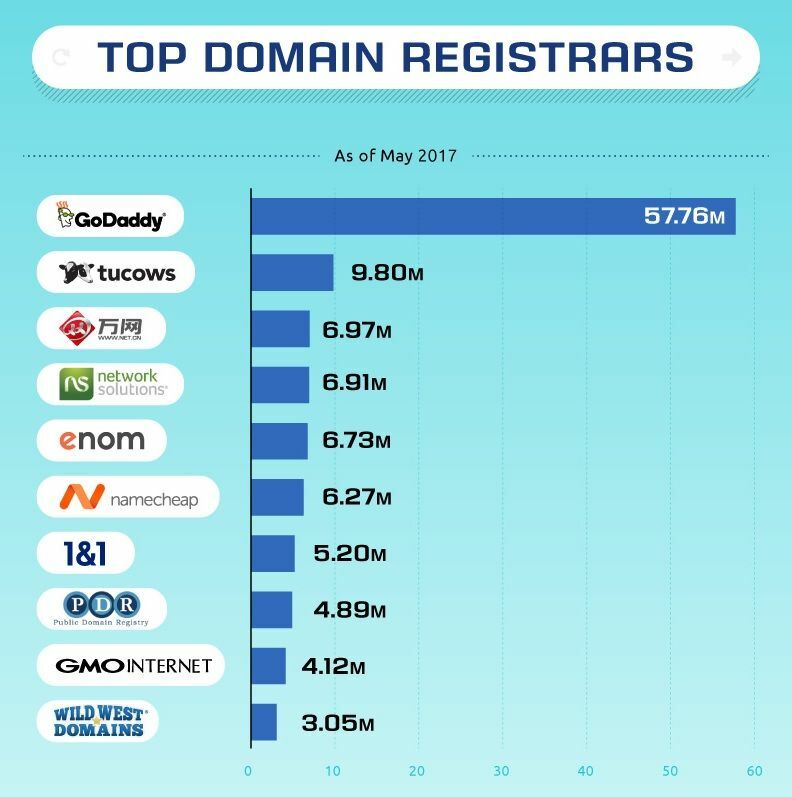 GoDaddy, Namecheap, Network Solutions, and Enom are some of the biggest registrars today, with GoDaddy boasting over 75 million domain names under its belt. If you type a domain name without the TLD extension (the part after the final dot) in any modern browser, pressing the “Ctrl” and “Enter” buttons simultaneously will add .com for you and then will take you to the site. Now you have some interesting and critical facts about domains. You can show off your geeky side to friends with even greater authority after you check the infographic below.